NEWSFLASH: Toronto International Youth Dance Festival is happening! I’m very honoured to be on the Board of Directors of Toronto’s first festival supporting our next generation of dancers. 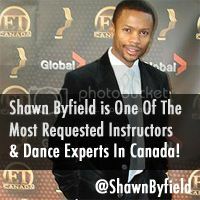 I’ve partnered with some of the TOP leaders in the Canadian and international dance community, and we’re EXCITED. This is the first year, and we’re showcasing young dance talent. If you’re interested in performing, we have a few slots still available so email me TODAY. Because we are one of the most multicultural and diverse cities on EARTH. In Toronto, we are a microcosm of our ethnically diverse planet, and all the dance styles that span the globe can be tapped right here in our city. And, as seen on So You Think You Can Dance Canada, we definitely have a TON of talent right here. Let’s remind Canada what an inspiration DANCERS are! Because, well, why not? Dance gives youth an opportunity to develop the exact same leadership skills as athletes- perseverance, teamwork, discipline, courage, and confidence. We have the Pan/Am games coming to Toronto next year. But what about our young dancers? They train just as hard and bust their butts in every class (or SHOULD be!) I started dancing at age six with jazz and tap dance, and it has brought me a wonderfully inspiring life I never imagined. …so we’ve created an organization that supports our next generation of performers, artists and leaders in our community. Note that I say leaders- because 1) it takes a true champion to be brave enough to embrace dance, and 2) some of our planet’s greatest societies involve artists as part of a way of life. And if you didn’t know, we’ve never had a dance festival in Toronto. Until now. And that’s worth a celebration in itself! The Toronto International Youth Dance Festival will be rocking the brand new stage at City Hall Friday August 8th, 6pm. Let’s bring Nathan Phillips Square to life. Are you a dance lover? Does dance make YOUR world go round? 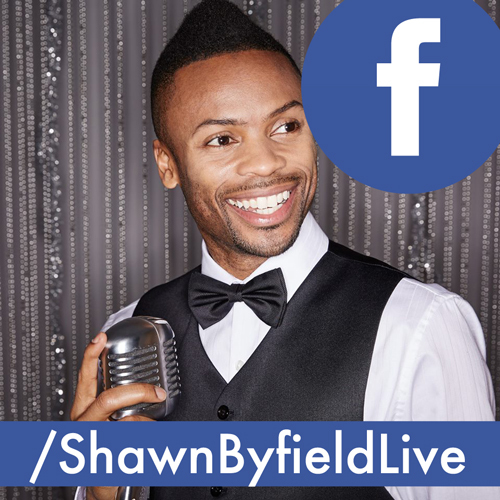 Tweet me @ShawnByfield and let me know! Who Needs Professional Headshot Photography in Toronto? STOP Being Awkward Toronto… Why Not Learn To Tap Dance This Season?